Want to know about the latest social dealings in NYC so you can fake your way into an A-list conversation? Then don’t miss out on the Ralph Lauren celebration of the launch of the Collection Fragrances and 888 Madison Fragrance Salon. On Tuesday, June 14, Ralph Lauren celebrated the introduction of The Ralph Lauren Collection Fragrances and the opening of the first-ever Ralph Lauren Fragrance Salon at the 888 Madison Avenue Ralph Lauren flagship store. 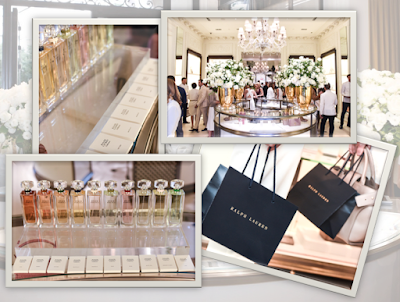 The Collection Fragrance Salon is a new, permanent destination, drawing on the signature richness and warmth of Ralph Lauren’s boutiques and home designs. 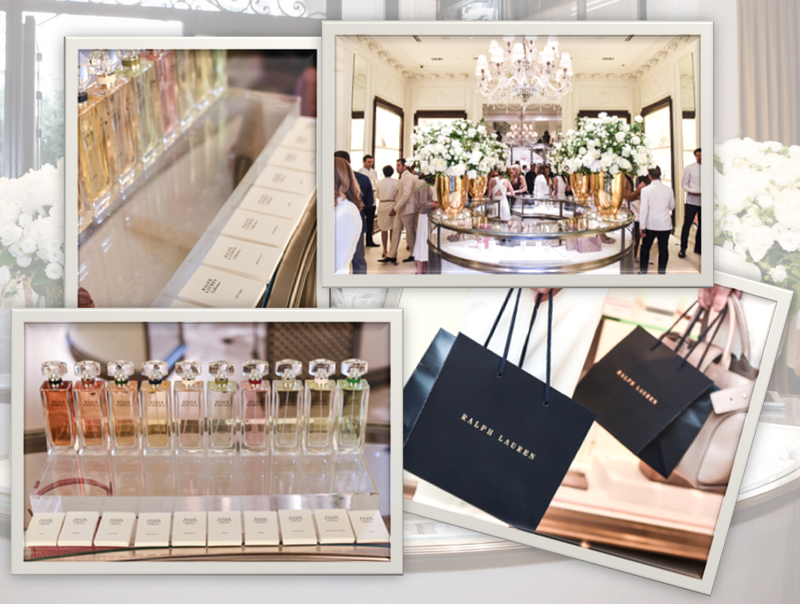 Customers will be offered unique one-to-one consultations to engage and guide them on a scent journey through the ‘worlds’ of Ralph Lauren. An additional immersive experience is found on the new Collection Compass app, which provides details on inspiration, craftsmanship, products and accessories. The Ralph Lauren Collection Fragrances feature 10 Eaux De Parfums inspired by the spirit of the destinations that have most influenced Ralph Lauren. Crafted from noble ingredients of the highest quality, each fragrance is composed around a signature scent emblematic of one of Lauren’s luxurious settings, including A Portrait of New York, Riviera Dream, A Legacy of English Elegance, Song of America and Treasures of Safari.